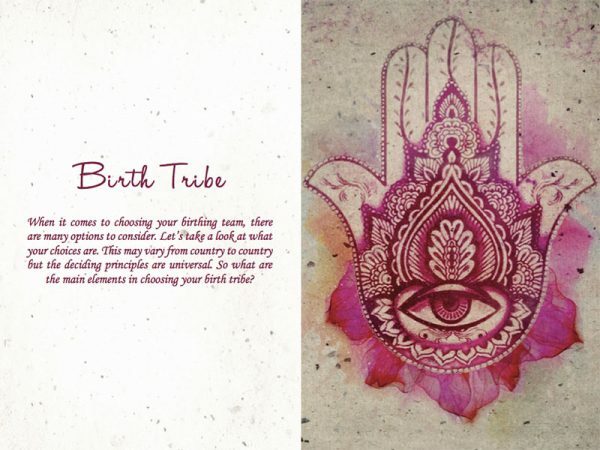 Valuable pregnancy guidance from a qualified and passionate doula. 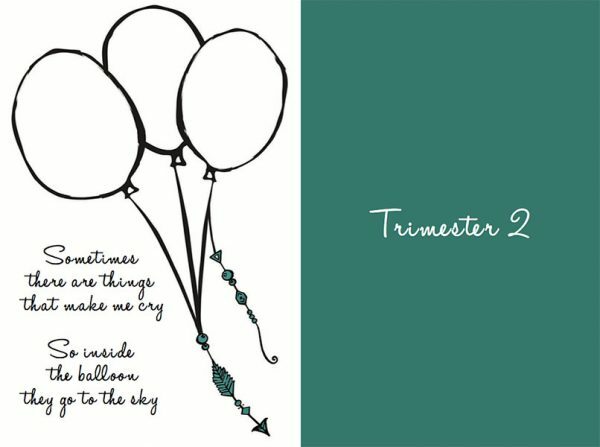 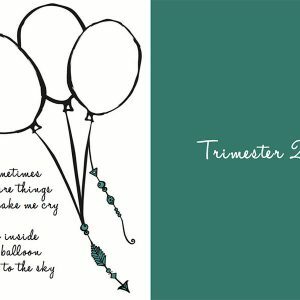 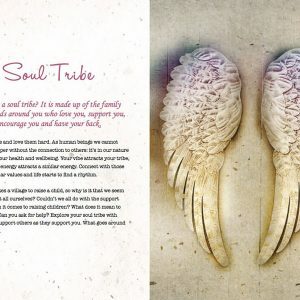 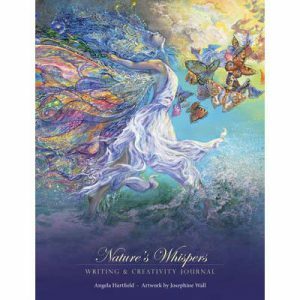 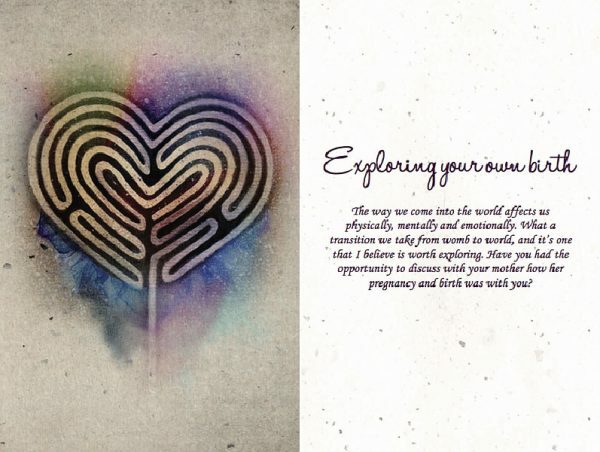 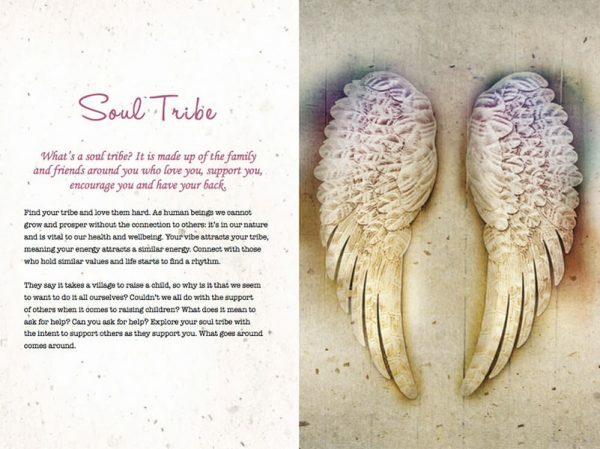 Words of wisdom; Practical Pregnancy skills for birth preparation & Gratitude pages to remind you of all that you have & Weekly inspirational quotes & Inspirational Imagery & Journaling space to explore your thoughts, feelings and beliefs. 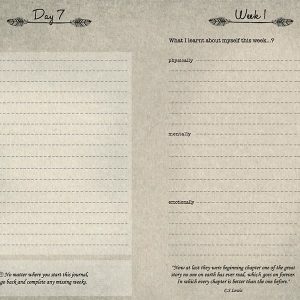 Feelosophy of Birth is more than just a journal. 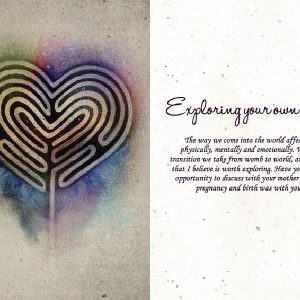 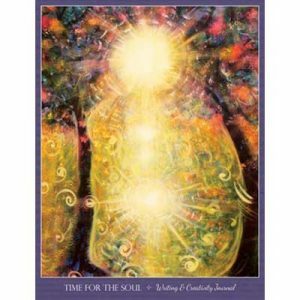 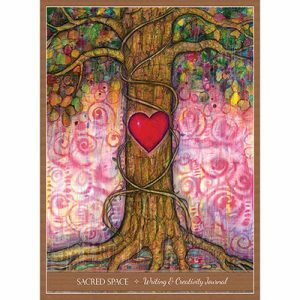 It is an opportunity for change, for women to reconnect with their strength and wisdom that may have been lost as the birth process evolved from a deeply connected inner knowing to its present place of doubt and disconnect. 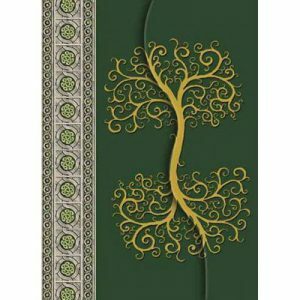 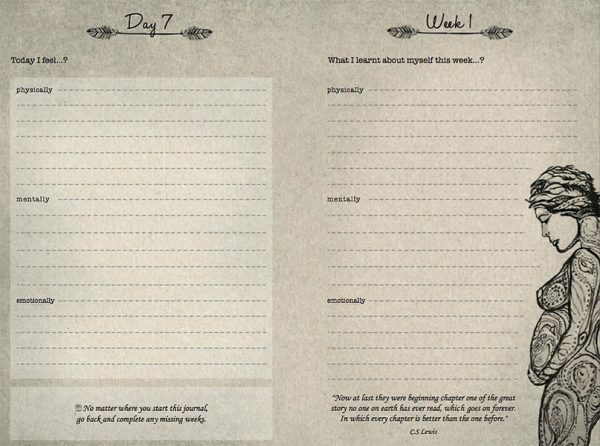 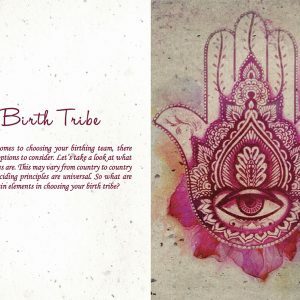 Using the Feelosophy of Birth journal is a way to restore a woman’s faith in herself and her body as she brings her baby into being.